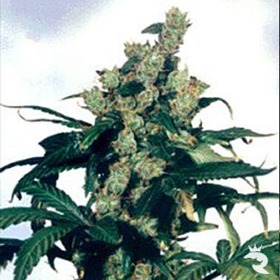 Sagarmatha Seeds | Reach for the Highest Peak with these Seeds! 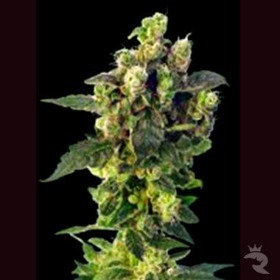 Crafted from an outstanding mix of international genetics, Sagarmatha Seeds’ line of cannabis seeds just can’t be beat! Every one of these strains delivers all the flavour, twice the power and three times the effects compared to a standard seed. Step up to a higher cannabis seed with a Sagarmatha bean! Best of all, these cannabis seeds are priced to sell! The kind folks at Sagarmatha Seeds are on a mission to spread the joy of awesome smoke with the rest of the world, so they keep their prices at very reasonable levels - and the Rhino slashes them even more. 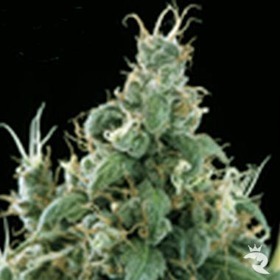 Buy Outrageous Sagarmatha Seeds’ Cannabis Seeds Below! Sagarmatha Seeds Takes Collecting to a Higher Level! Ready for a grand-tour of the Sagarmatha Seed Bank? The Rhino would love to whisk you away to Amsterdam where the weed flows wild and free – and the friendly guys at Sagarmatha would probably light one up with you, but this’ll have to do! Sit back and enjoy this virtual tour of some of the world’s best connoisseur strains. One of Sagarmatha’s latest strains is definitely one of their best! Yumbolt is a potent throwback to 1970s California! The weed that put humble Humboldt County on the map is back with a vengeance, and it’s better than ever. It still has that same great old-school flavour and aroma, but we’ve never seen a coating of trichomes that’s this thick or this sticky! Every Single Bean is 100% Guaranteed by the Rhino! Next, let’s take a trip to the tropical islands of Hawaii for Sagarmatha Seeds’ Diamond Head. 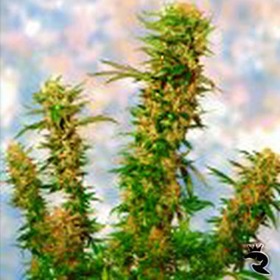 This rich Sativa from the Big Island offers soaring highs and a sweet flavour that’ll make your taste buds stand up and pay attention. The high is pretty awesome too. It sends you flying before settling into a meditative buzz. Finally, Mongolian Indica takes us to the far east for something a little more exotic. 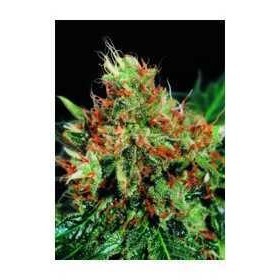 This potent cannabis seed will get you stoned out of your mind, but what you’ll remember forever is the sweet mango flavour that accompanies the lush, smooth smoke. Every single strain in the Sagarmatha Seeds line-up has been designed to bring peace, serenity and pleasure to the world at large. Why not join them in discovering the lovely cerebral views that only the finest cannabis seeds can provide? Order Your Very Own Set of Brilliant Sagarmatha Seeds from Rhino Seeds today!